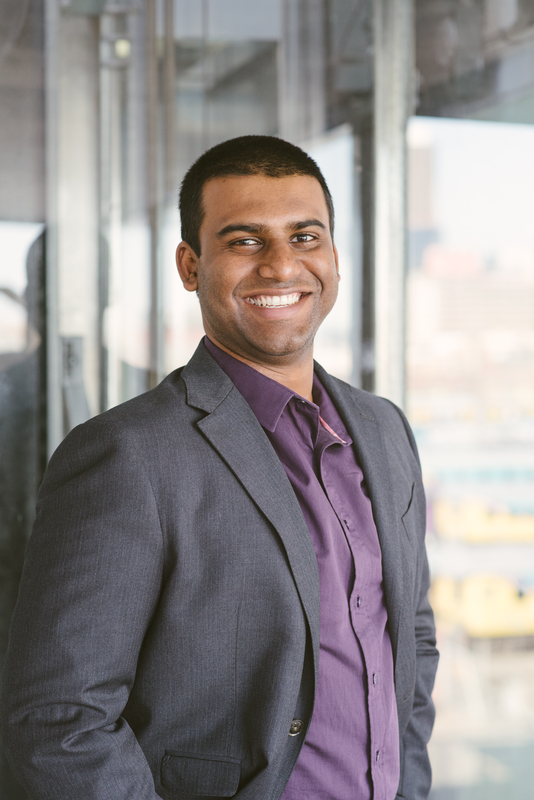 Dhiren is a hands-on young professional with over 4 years of experience in non-profit and public benefit management, both locally in his native South Africa as well as internationally, having worked on projects across Southern Africa, Asia and Europe. Dhiren’s passion lies in the area where entrepreneurship, business and sustainability all meet. He also has a penchant for youth leadership development, as he is a strong believer in mentoring and reverse-mentoring as a means to bridge multi-generational communication gaps. As the CEO of Brightest Young Minds (BYM), Dhiren has the honour of being the face of the organisation and stands as a testament to how individuals are moulded through BYM – having been a delegate himself in 2013. Dhiren also has the privilege of waking up each day to work towards enhancing the impact of his fellow BYM’s through the organisation. In his spare time Dhiren enjoys reading, cooking and spending time with his loved ones – sometimes all at the same time.